Denver Subaru offers many automotive products and services to our Denver Metro area customers. Our services include trusted Subaru car repair, original Subaru parts, and financing to help our customers purchase the car of their dreams. 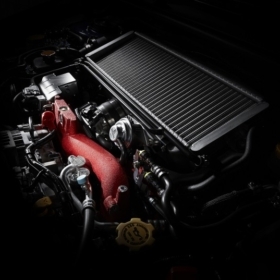 Denver Subaru Repair is your local full service and repair facility for your Subaru, offering regularly scheduled maintenance, oil changes, tire rotations, brake repairs, installation of genuine Subaru accessories. 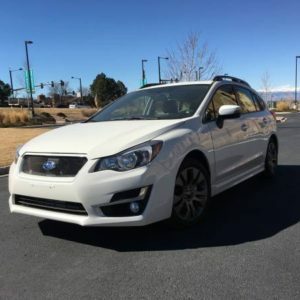 We’ve got the perfect Subaru waiting for you at Denver premier Subaru dealership. Whatever your lifestyle, we’ve got you covered with a Subaru you can count on – no matter where your busy life takes you. 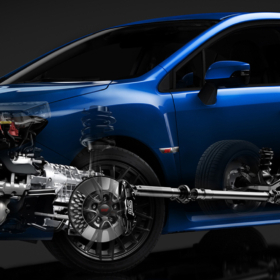 Whatever repairs your Subaru needs, you can trust that Subie Auto Service Center will provide excellent RESULTS. Does your car need new brakes? Have you been searching for a quality brake shop? 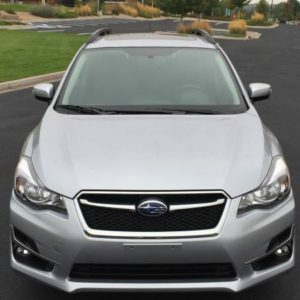 Subie Auto Repair in Denver, CO is the place to come for brake replacement and repair. Don’t hesitate if your car’s brakes are old and worn. 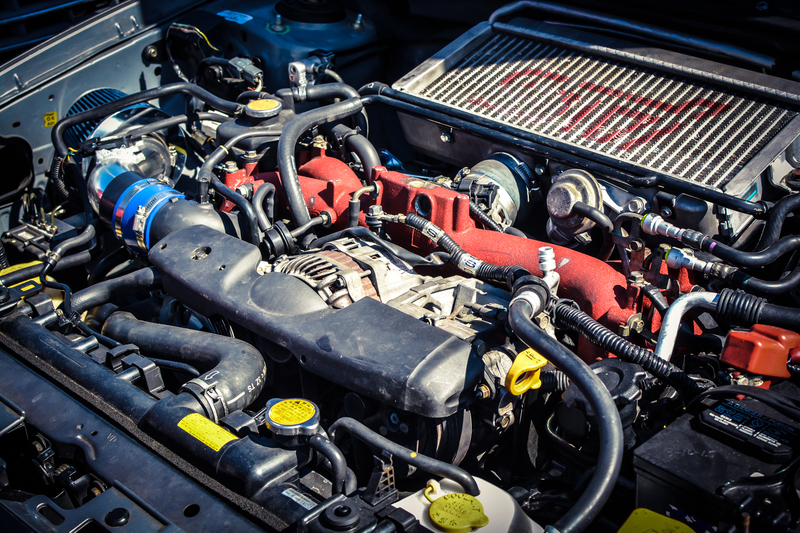 Bring it to Subie Auto Repair today. We look forward to helping you! 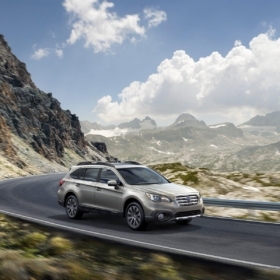 “I did need my head gasket replaced, and my clutch was shot when I brought my outback in. These guys replaced the clutch and fixed the head gasket, along with some other minor repairs, and now my car runs like new! These are very down to earth, friendly, honest, and affordable Subaru mechanics. I will certainly be coming back for my future repairs on this Subaru and future ones.